LOS ANGELES: Janet Jackson finally won her place in the Rock and Roll Hall of Fame on Thursday when the pop singer was named as one of seven music acts to be getting a place in music history. Jackson, 52, the younger sister of the late Michael Jackson, will join Fleetwood Mac singer Stevie Nicks and five British bands — Def Leppard, Roxy Music, Radiohead, The Cure and The Zombies — as the latest inductees, the Rock Hall announced. 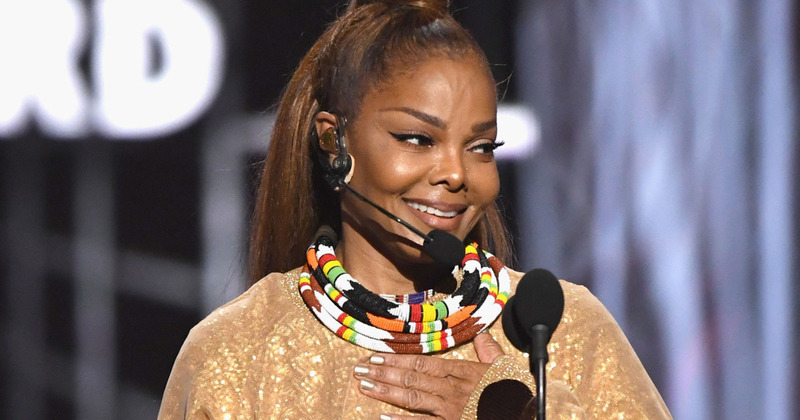 Janet Jackson, a five-time Grammy Award winner, had been nominated twice previously, but never made the cut with the 1,000 artists, historians and members of the music industry who select the inductees. “We did it u guys. Thank U for all your love and support,” Jackson tweeted. The Zombies, formed near London in 1961 and best known for their hit singles She’s Not There, and Time of the Season were part of the British invasion of pop music that made it big in the United States in the 1960s along with The Beatles, The Rolling Stones and The Kinks.